Joyful. Spiritual. Unique. Empowering. These are words that describe both the designer and her jewelry. 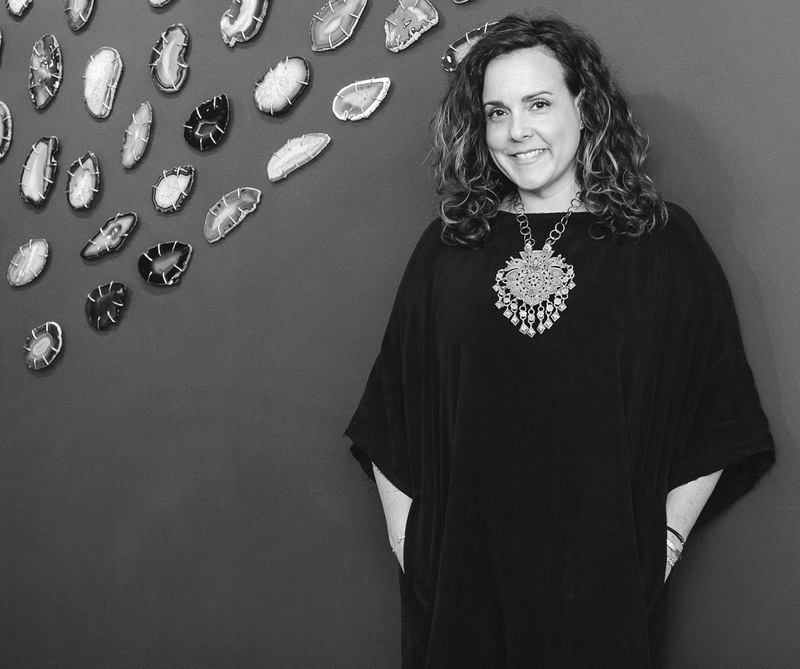 Sundance Artisan Melissa Joy Manning's education in art history, design, sculpture and silver-smithing make her uniquely suited to her work as a jewelry creator. Her designs are driven by her passion for ancient cultures and a fascination with found objects, which she reclaims, recycles and renews with a touch of the modern. Her latest pieces for Sundance evoke scenes from her surroundings. "I’ve always loved nature. My earliest memory is sitting in a field of poppies. And now that I have a young son who shares my love of our environment, my curiosity and passion for our world has only deepened," Manning shared. "Our conversations about the environment are epic. They have, of course, informed my inspiration and are coming through my work. In fact, the cuff seen here comes from my explanation of lunar cycles. Each ring shows a waxing and waning moon, something that translates into lots of “ups and downs” in our home." 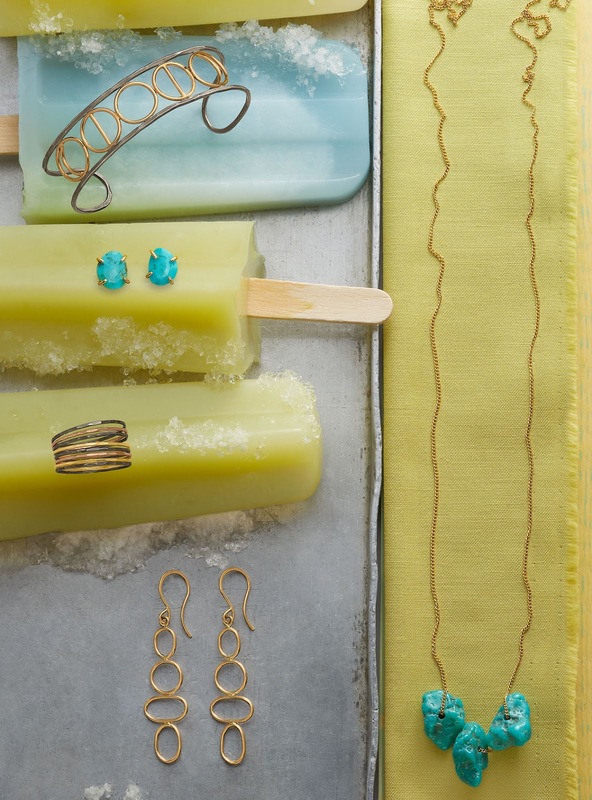 She continues about her Three Nuggets Necklace, "To me, there is nothing more elemental and natural than raw turquoise. The texture and color reminds me of the rocks we find on our walks and keep in our pockets. This collection is definitely a homage to mother nature (and being a mother who loves nature)!" Explore Melissa Joy Manning's work here.